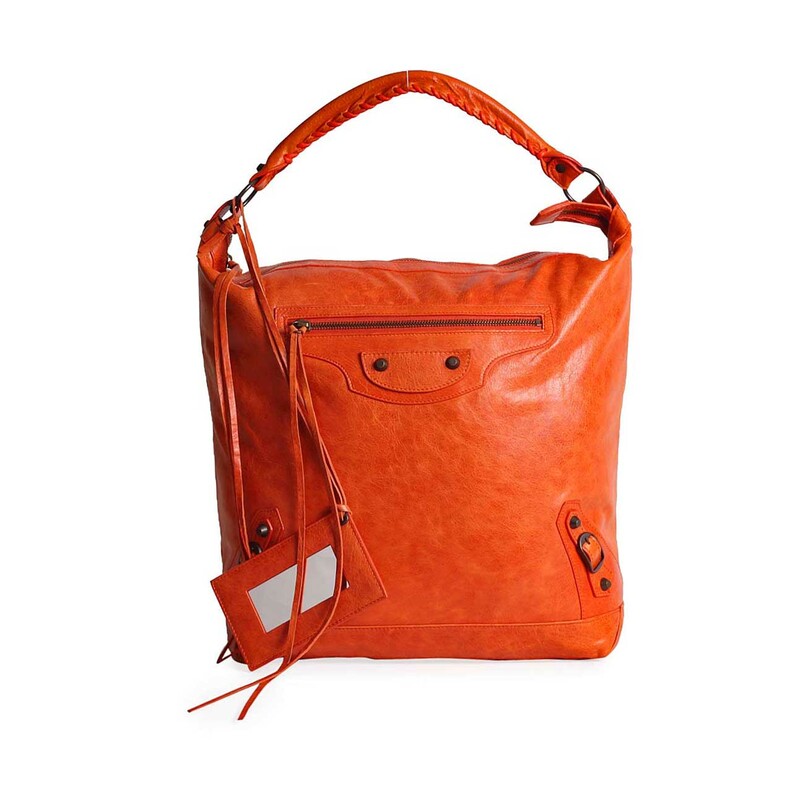 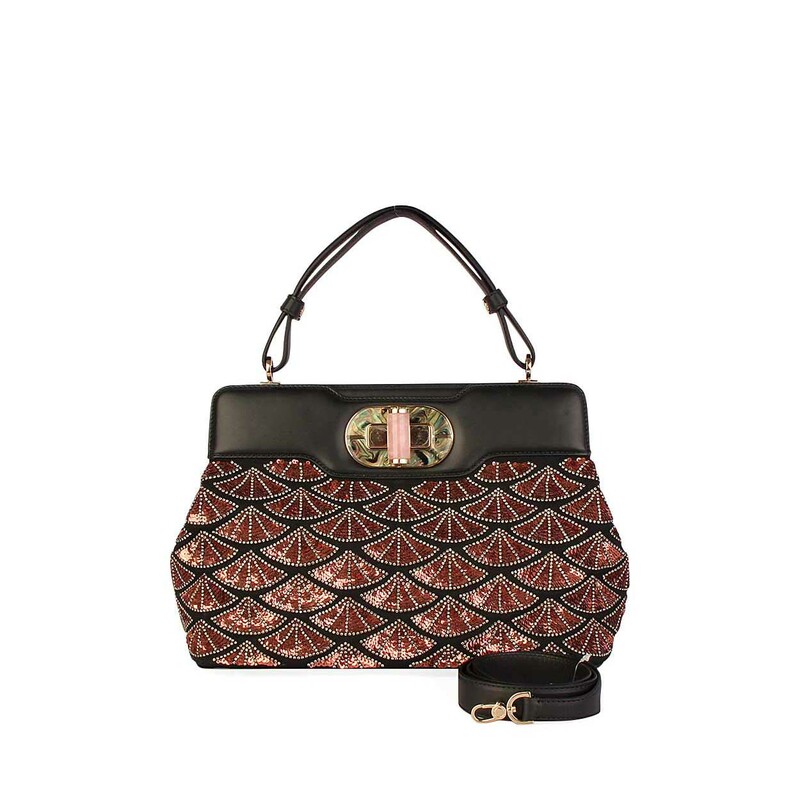 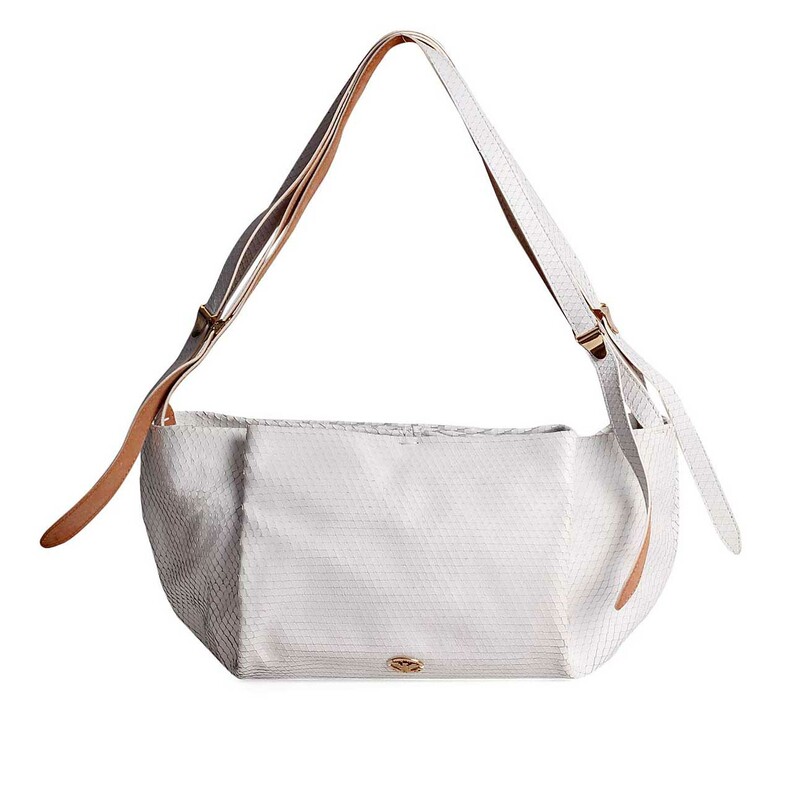 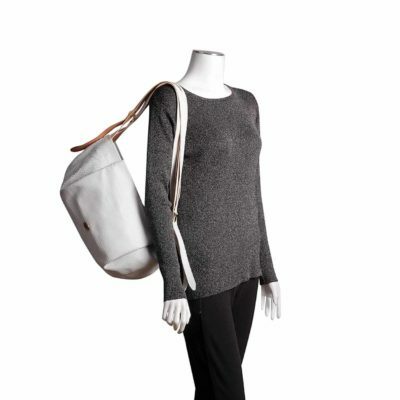 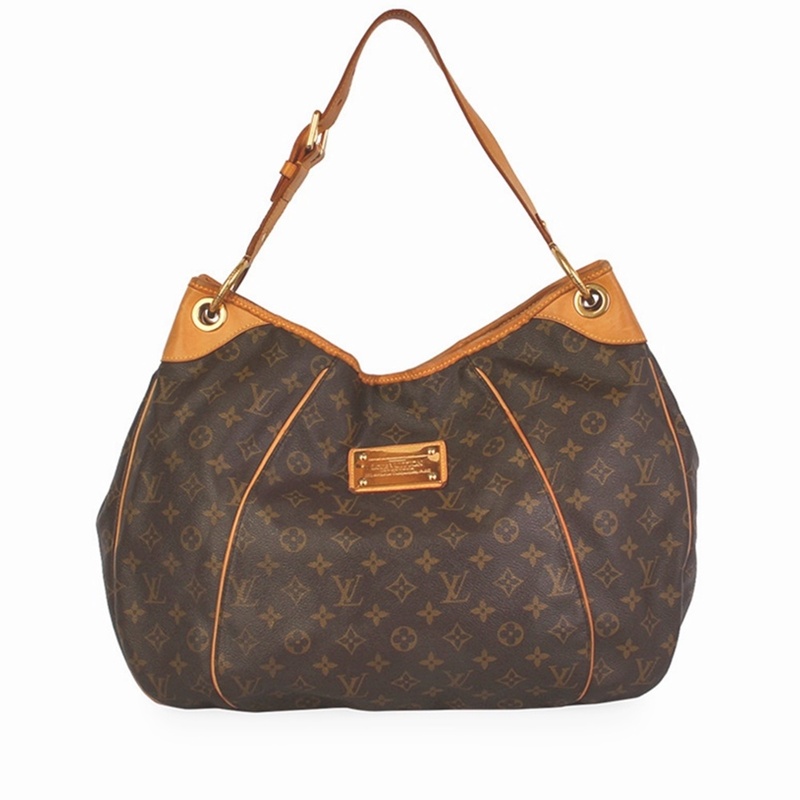 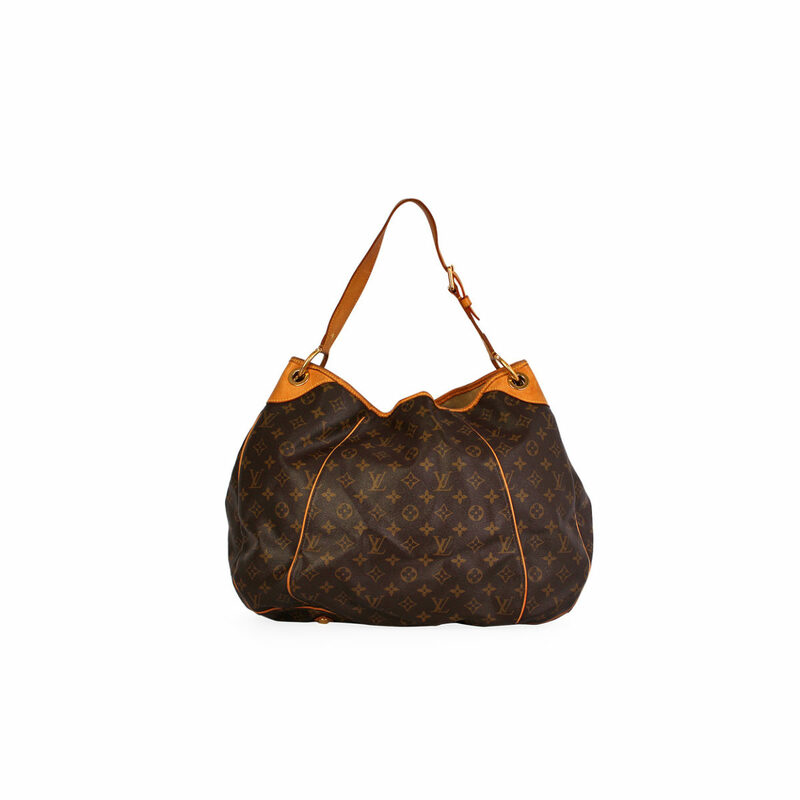 This roomy and chic Louis Vuitton shoulder bag is perfect for everyday use. 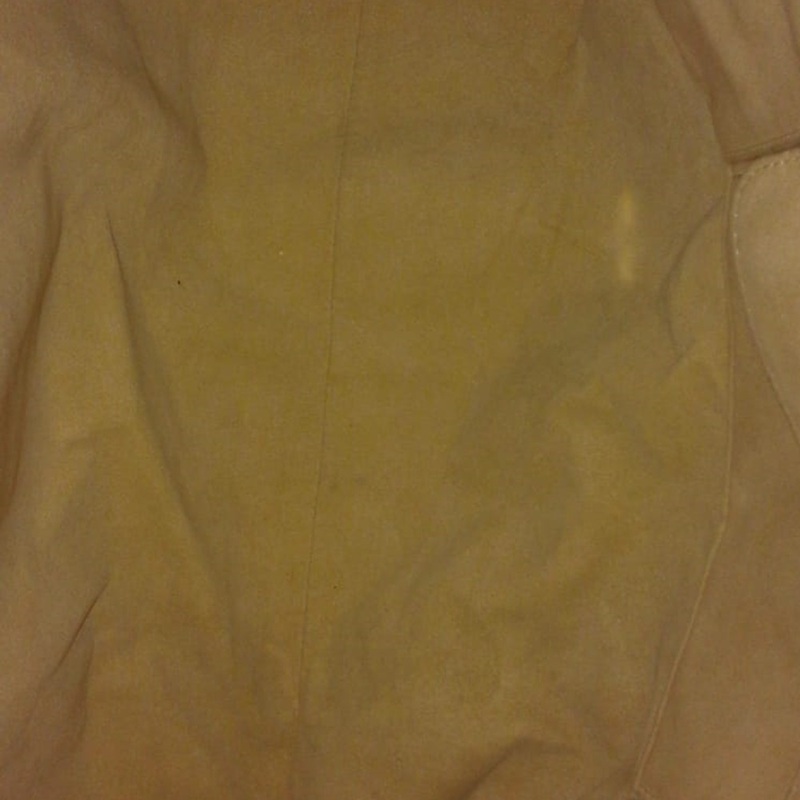 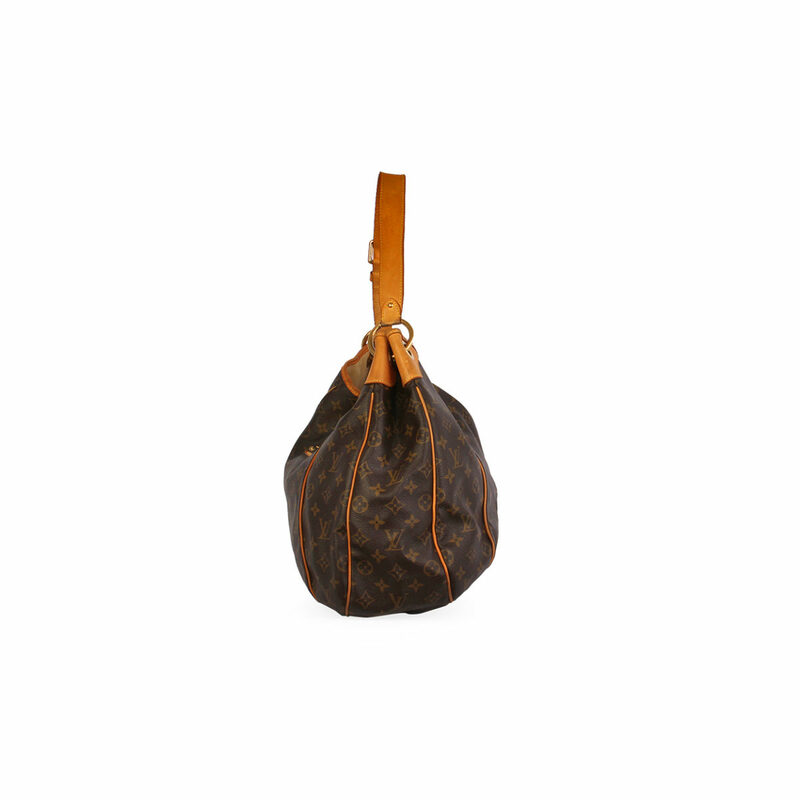 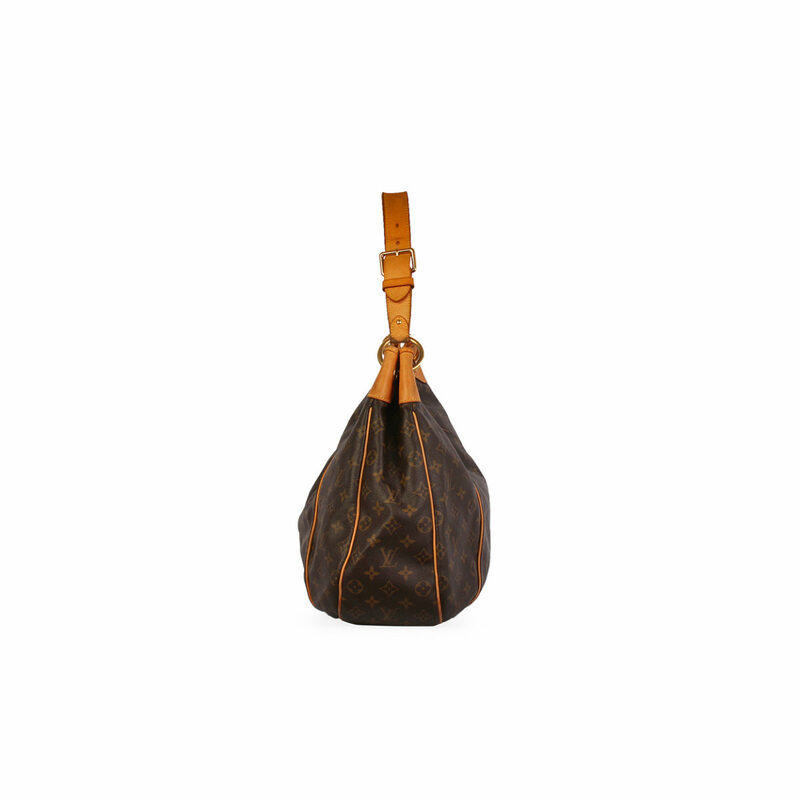 SUPPLIED WITH: This item is supplied with its original Louis Vuitton dust bag. 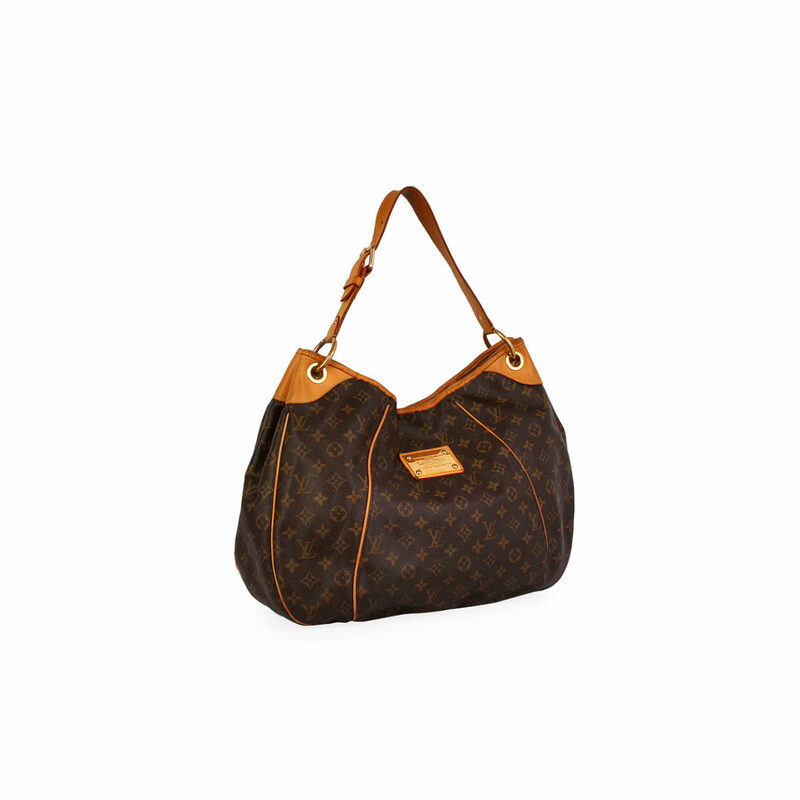 HANDLES: Very good condition – With scratches on the leather and signs of normal use. 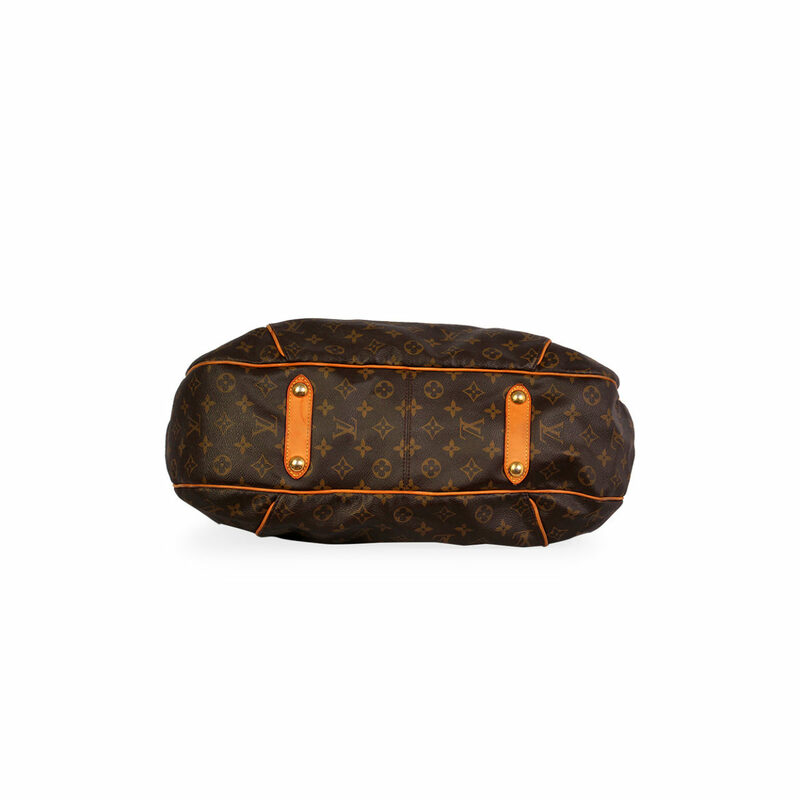 HARDWARE: Good condition – With hairline scratches from normal use.